P-Dice, Rapper Formerly Of Fetty Wap's Remy Boyz, Arrested And Charged With Attempted Murder - Ooooooo La La! P-Dice (real name: Justin Pope) - former member of Fetty Wap's Remy Boyz rap group - was arrested today (April 22) and charged with attempted murder in regards to a shooting in February where a stray bullet wounded a 7-year-old boy inside his Paterson, New Jersey home. Last August, I reported the story of how P-Dice was no longer apart of Remy Boyz. 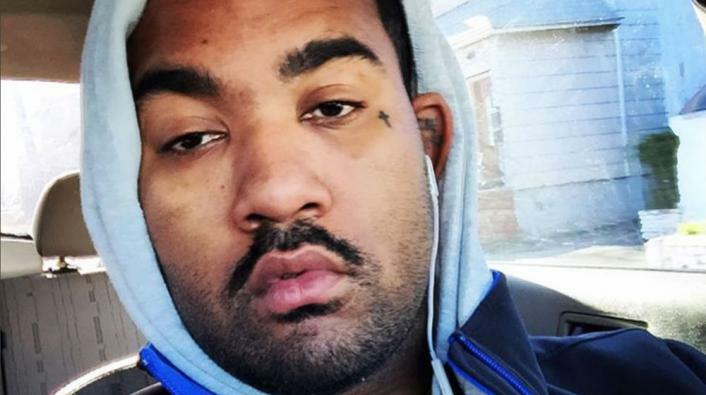 Now today, the 26-year-old Paterson rapper is in even bigger trouble. He allegedly fired a shot that entered a home on Rosa Parks Boulevard which left a 7-year-old with a gunshot wound to the shoulder, according to the Paterson Times. Police also charged Dice with weapons offenses and possession of a defaced firearm.